and cleaning up the work area. A person conducting a business or undertaking (PCBU) has obligations under the WHS Regulations in the management of the risk of falling for a person in the workplace. 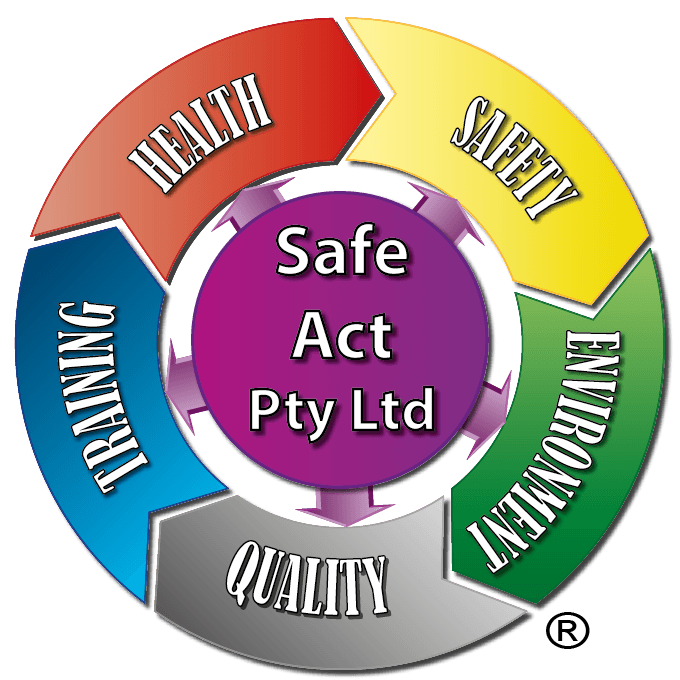 There are control measure that are effective, one of which is training of the worker as quoted in the NSW WorkCover Code of Practice Managing the Risk of Falls at Workplaces, this training is call RIIWHS204D Work safely at heights. 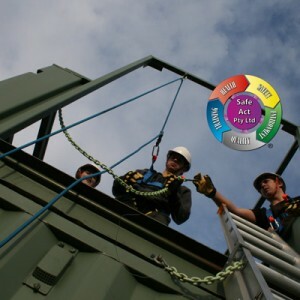 This is where Safe Act can help with RIIWHS204D Work safely at heights training courses in the Hunter Valley area, ensuring participants understand the requirements and procedures that are governed by legislation and to ensure that we and everybody that may be affected by working at heights operations are not subjected to an unacceptable level of risk. Those who are required to work at heights in a workplace. 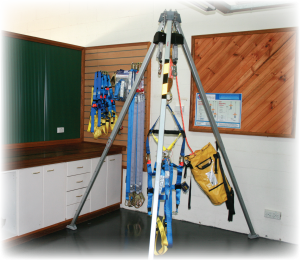 For course participants to be able to work at heights. 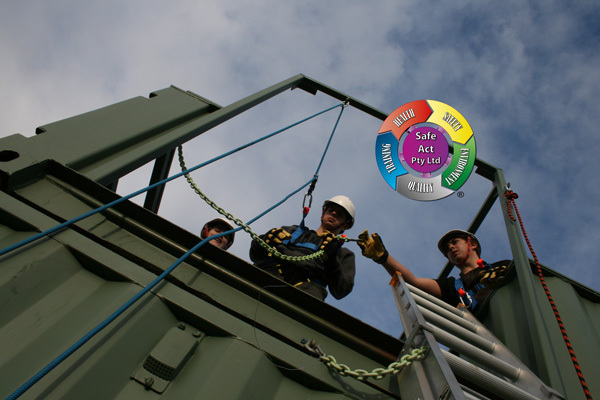 We go through risk controls with the workers, to manage the risk of falls, we learn required to follow the hierarchy of controls for work safely at heights. Level 2: Use a passive fall prevention device; e.g. edge protection which prevents falls. 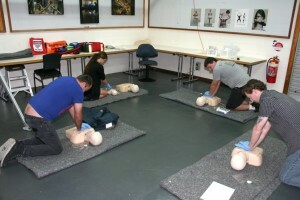 Level 3: Use a work positioning system; e.g. which limits movement and therefore minimises access to areas where a fall can occur. 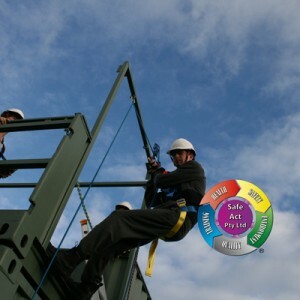 Level 4: Use a fall arrest system e.g. a harness, which does not eliminate a fall, it only prevents the person falling to the ground. 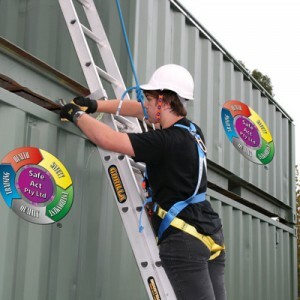 Level 5: Use a ladder or implement administrative controls.